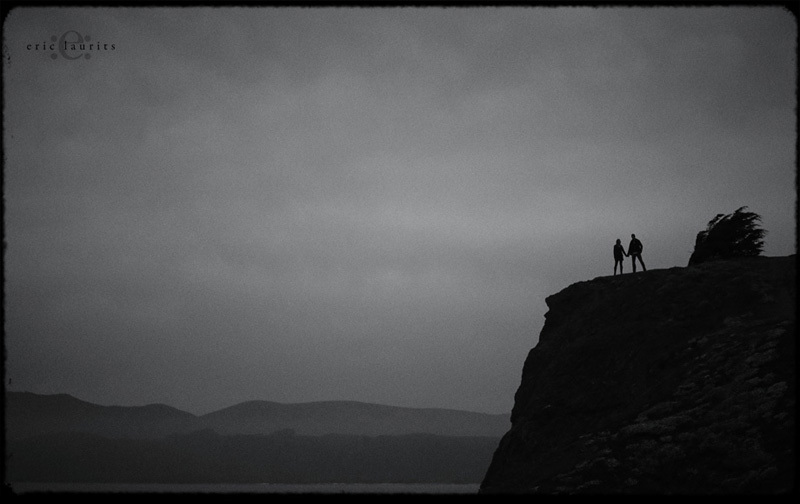 I made this image moments after Christiaan proposed to Stacy on a cliff with the San Francisco bridge in the distance. The clouds started to roll in and we were greeted with an incredible portrait, the moodiness juxtaposing the intense joy of the moment. A few fleeting seconds later the light was gone and they were off celebrating with families and friends.